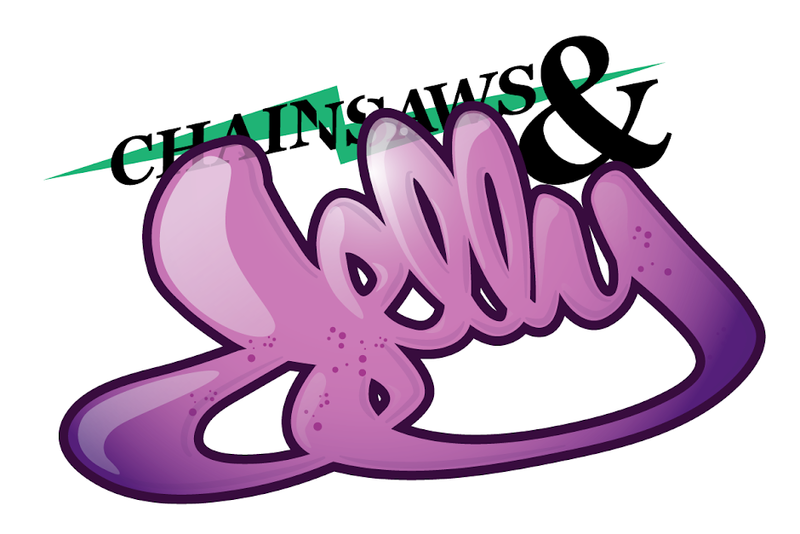 Chainsaws and Jelly: Jersey Burns! Thanks to Dem for sending us the new trailer for the newest Jersey graff dvd. So excited for this one!